Known as Indonesian Military Museum in English, the Museum Keprajuritan is a pentagonal-shaped fort surrounded by water. This museum is dedicated to the nation's history of struggle since the seventh century until nineteenth century. 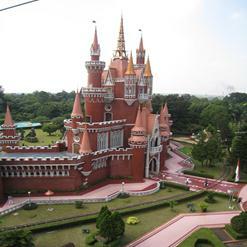 The museum features replicas of guns, armor, cannons as well as the statue of the heroes of the war, including Pattimura, Cut Nyak Dien and Gajah Mada. 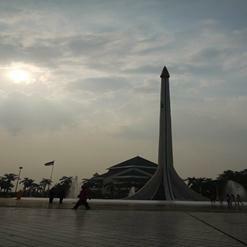 Museum Keprajuritan also has an open field which can be used for various activities like musical performances.